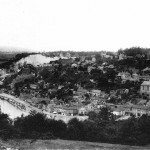 This is in part a personal story, but it owes much to colleagues and students. 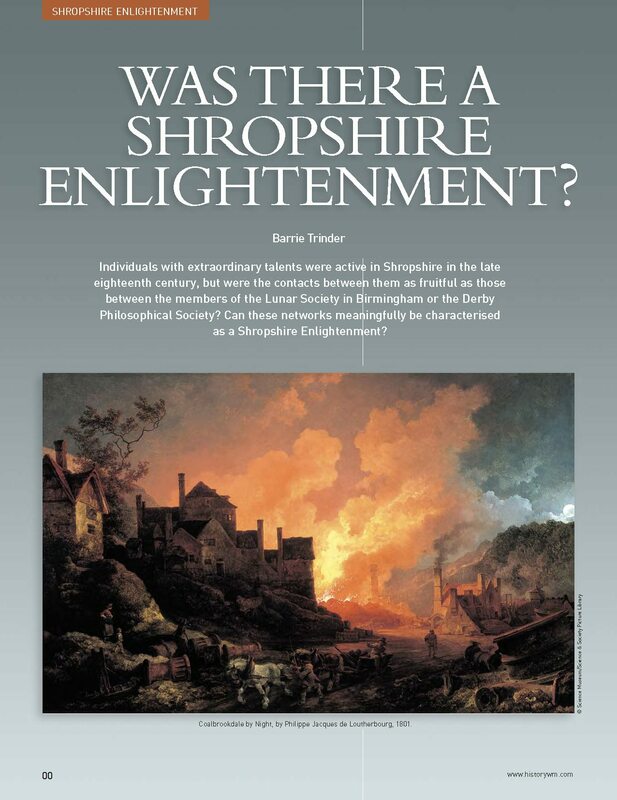 In 1965 I was appointed by Salop (now Shropshire) County Council as an Adult Education Tutor, charged in particular with investigating the history of the Shropshire Coalfield, the chosen location for a New Town. 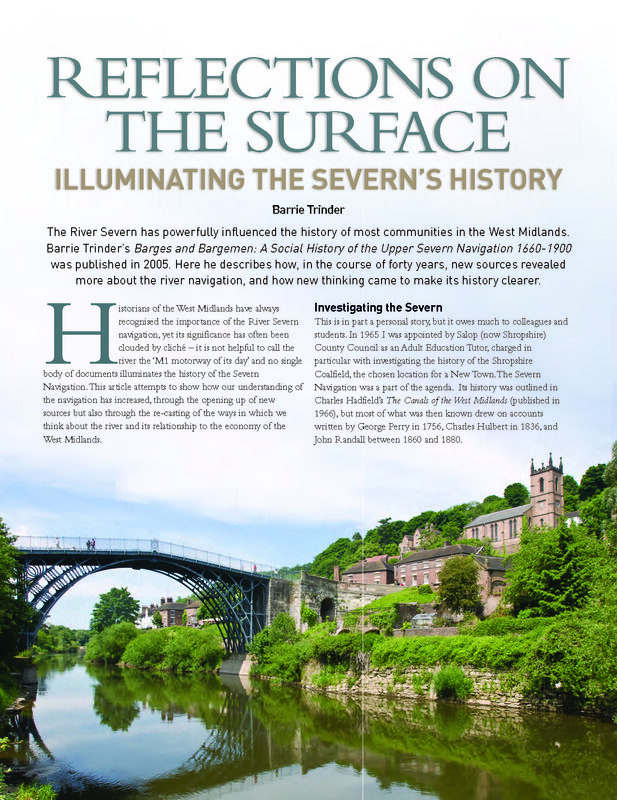 The Severn Navigation was a part of the agenda. 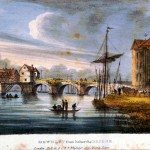 Its history was outlined in Charles Hadfield’s The Canals of the West Midlands (published in 1966), but most of what was then known drew on accounts written by George Perry in 1756, Charles Hulbert in 1836, and John Randall between 1860 and 1880. 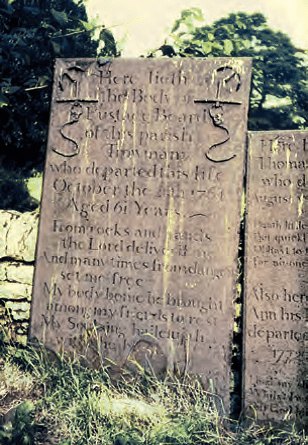 In the summer of 1965 I was exploring with a friend in the Ironbridge Gorge and came across in the churchyard at Benthall the cast-iron memorial to Eustace Beard, trowman (Severn boat owner), who died in 1761. 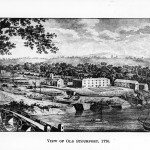 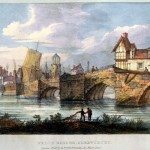 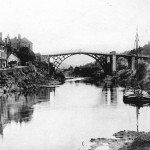 Later I found references to Beard in the accounts of the Coalbrookdale Company and realised that it might be possible to analyse the history of the Severn by indexing all those who could be identified as working on the river. 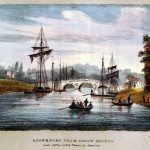 The many references to bargemen in the accounts of the Company, and in due course in other sources, were duly registered. 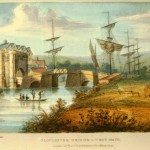 One of the 1851 census books for the Severnside part of Broseley detailed households where the head was ‘absent on a voyage to Gloucester’ and, as census data became more easily available, every worker on the Upper Severn from 1841 was identified, including some crews sleeping on boats. 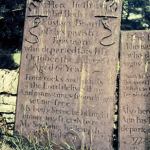 The study of probate records was pioneered in Shropshire by the late Alec Gaydon in Volume VIII of the Victoria County History which appeared in 1968. 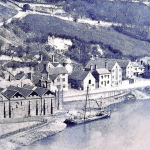 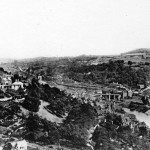 The transcription of inventories for the Coalbrookdale Coalfield was a logical means of enlarging understanding of many historical topics, including the Severn Navigation. 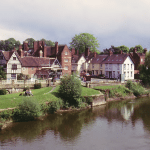 In due course inventories for all the riverside communities in Shropshire were transcribed, mostly by adult education research classes, as were those of Bewdley, by members of the Bewdley Historical Society. 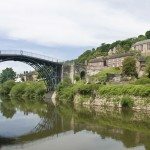 A research class in Bridgnorth, led by Malcolm Wanklyn, brought together data from probate documents with topographical evidence from estate records and material from Chancery Court land cases.